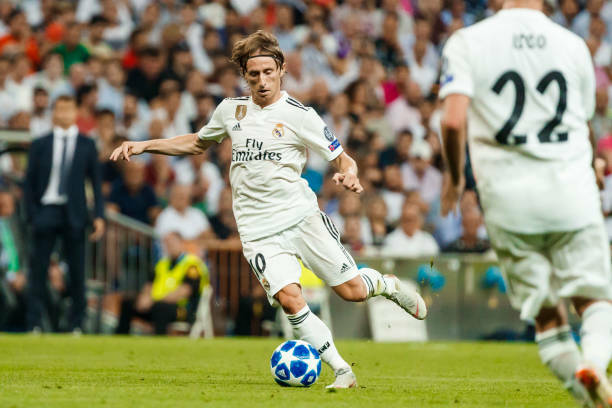 Real Madrid will play Espanyol today (7.45pm GMT) at the Bernabeu stadium to resume their domestic duties after beating Roma in their opening fixtures in the Champions league group stage. Espanyol has started on a motivating note in their Laliga campaign as they lie fourth in the table. Having won last time around, Espanyol is ready to test the Madrid team having had no mid-week duties. That said, Real Madrid is a squad well prepared to tackle this issue. It will be interesting to see Loptegui squad for this week La Liga fixtures.